At the same time effecting a reduction in the per conversion cost. Build it around proven effective keywords in a bid to achieve a higher rate of conversion. Bring about a healthy increase in the conversion rate. The design of the landing page has a direct impact on the conversion rate. 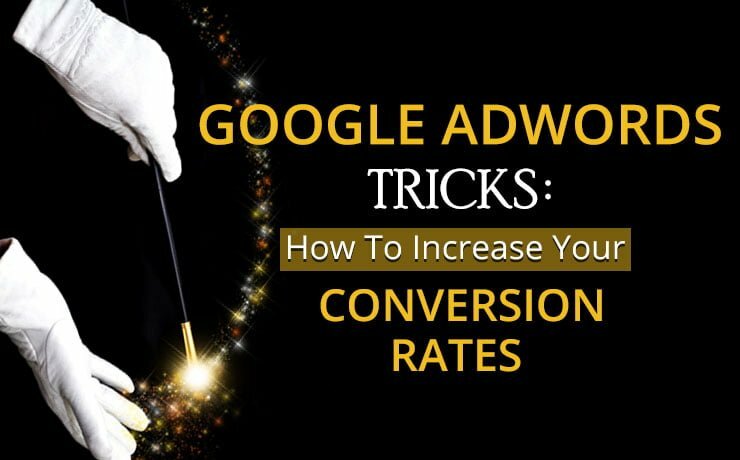 In fact for a high converting web page, it is possible to maximise web traffic and clicks so as to see a continuous increase in the effectiveness of the Google Adwords campaign. Syncing Ad Copy and landing page: It is a well-known fact that generation of more number of clicks is only possible when the Google Ad Copy and the landing page of a website are aligned and in-sync with each other. This has a meaningful impact as well as brings about an increase in the quality score of a website. Each of the above mentioned tactics are not mutually exclusive. In fact the successes of the factors individually ensure the actual success of the Google Adwords Campaign undertaken.